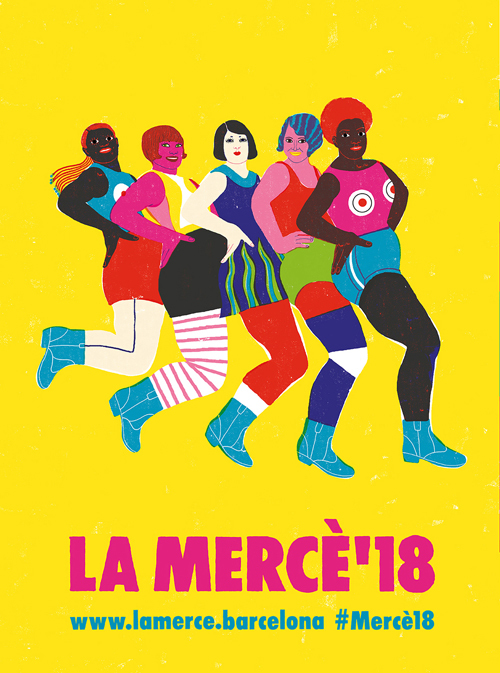 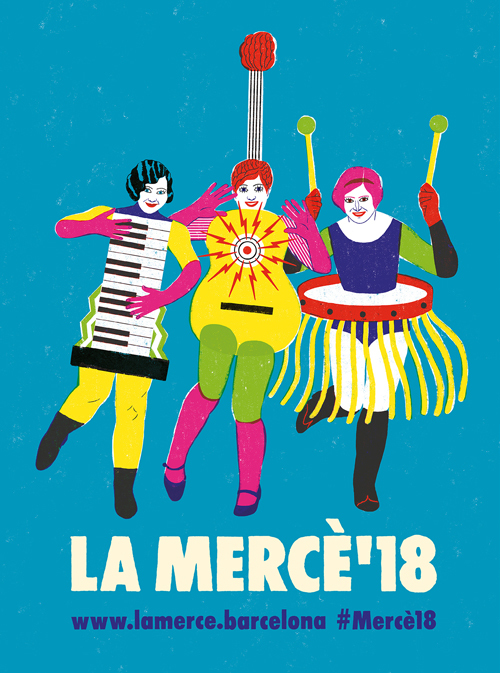 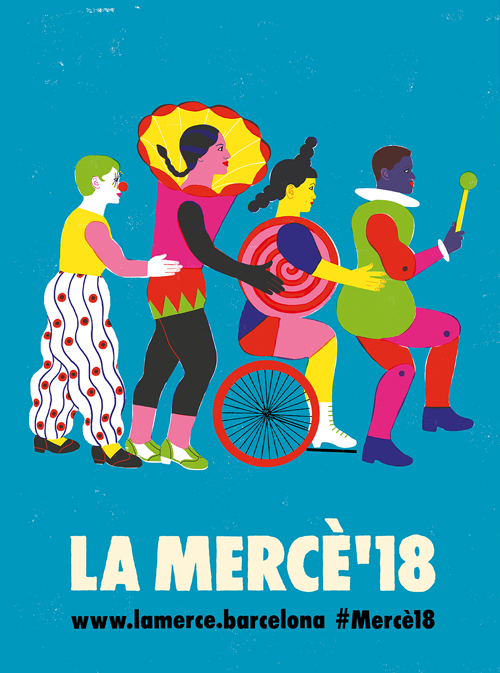 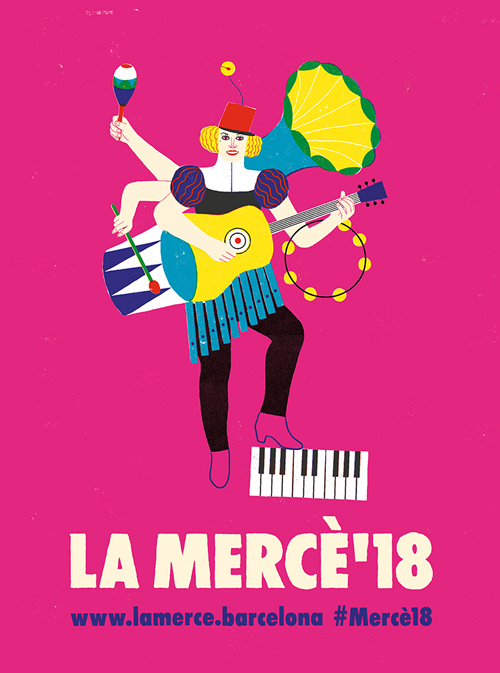 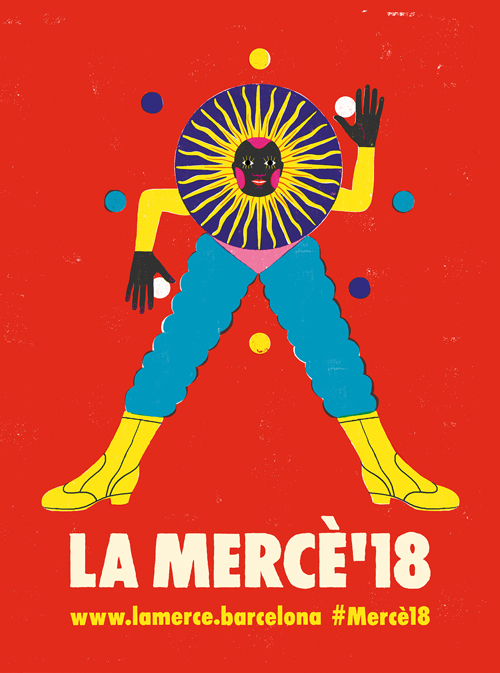 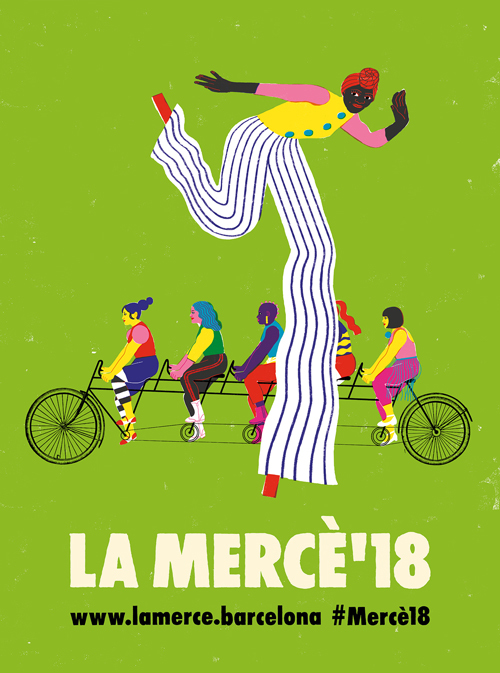 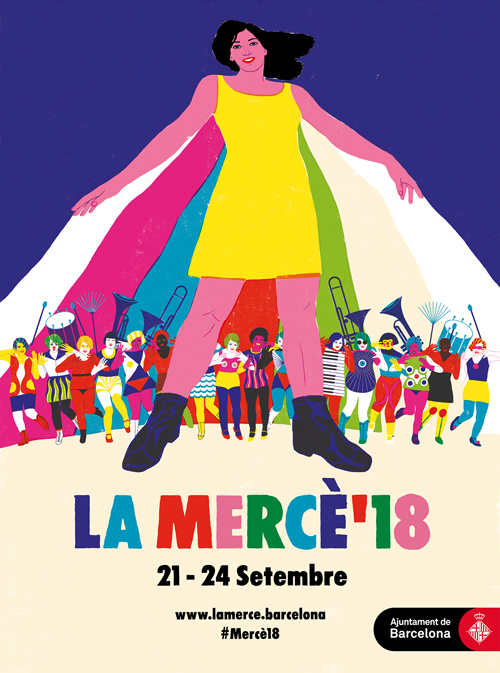 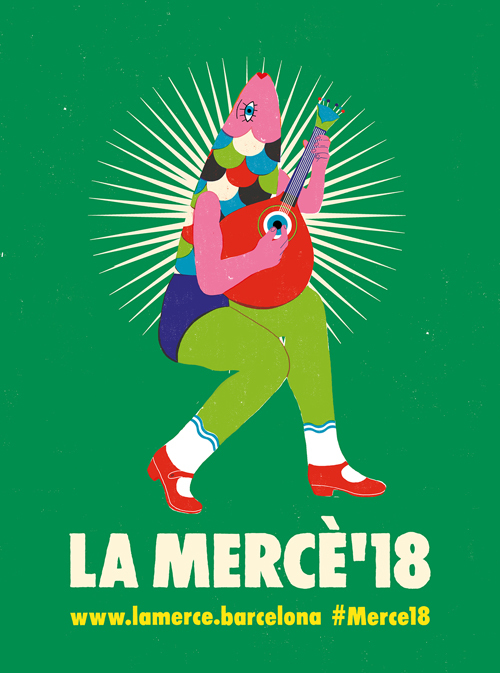 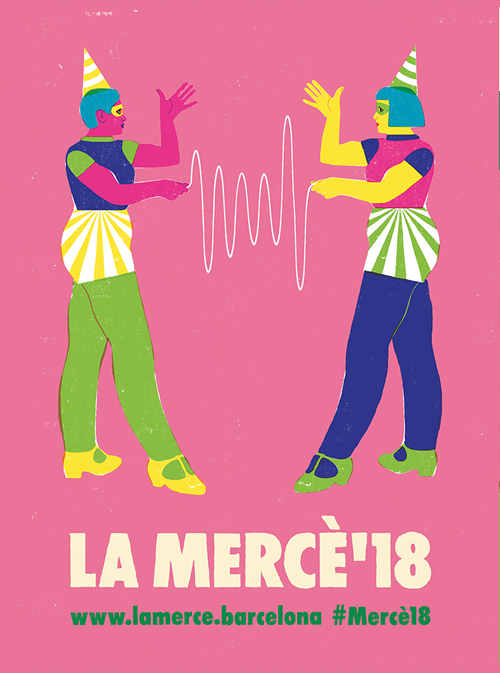 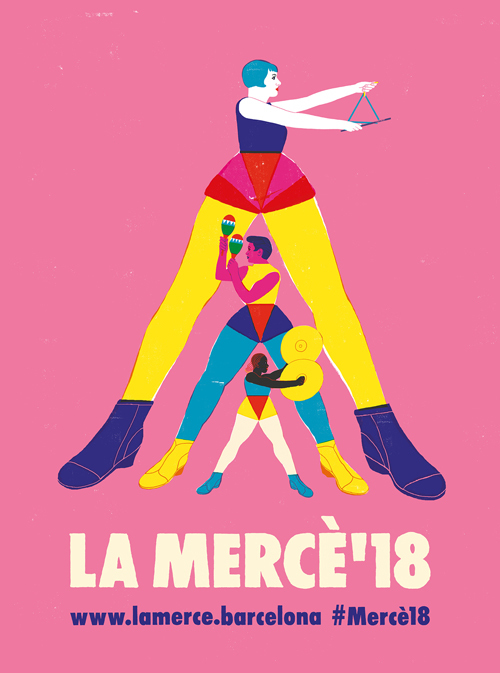 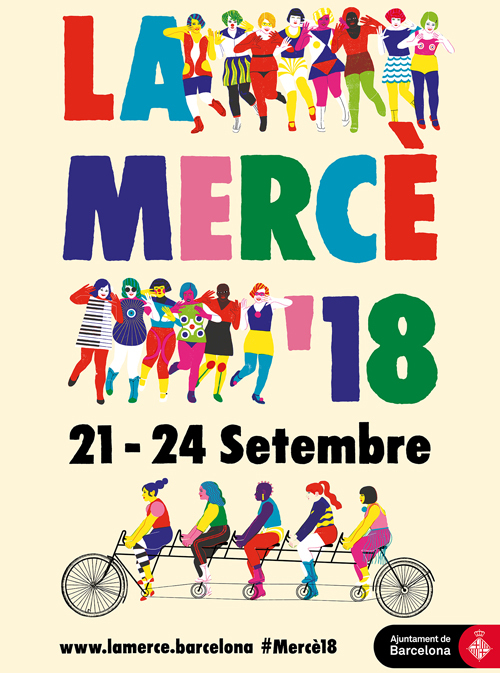 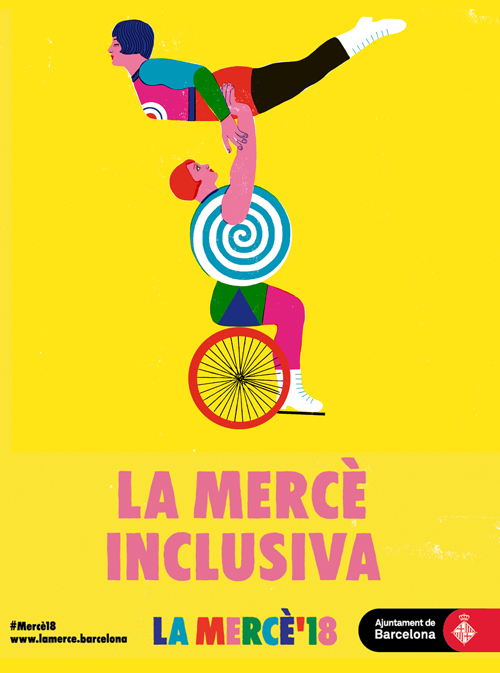 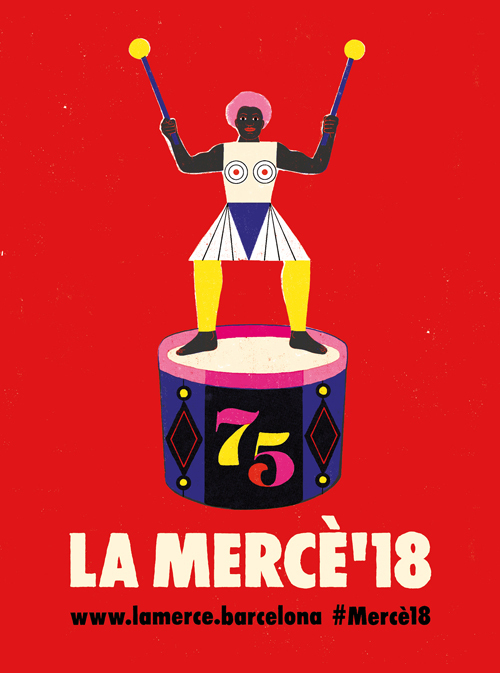 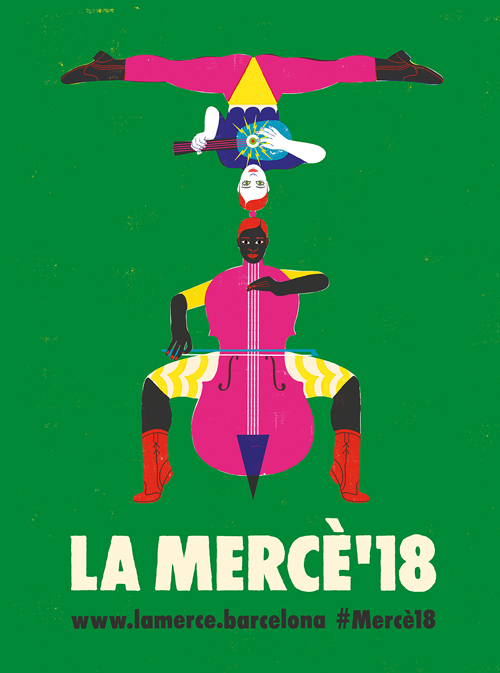 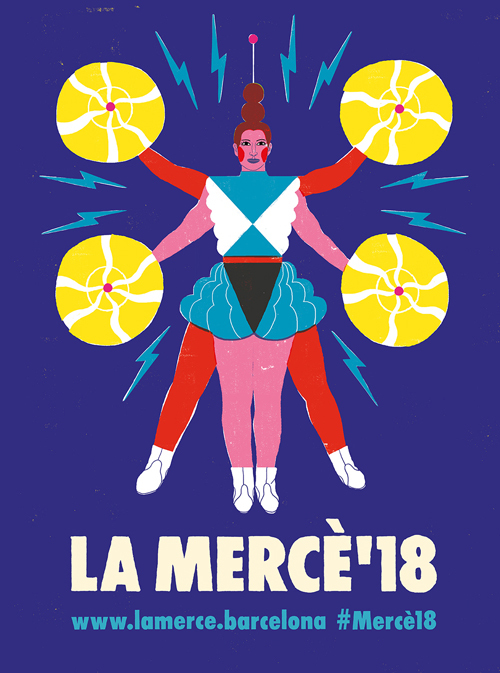 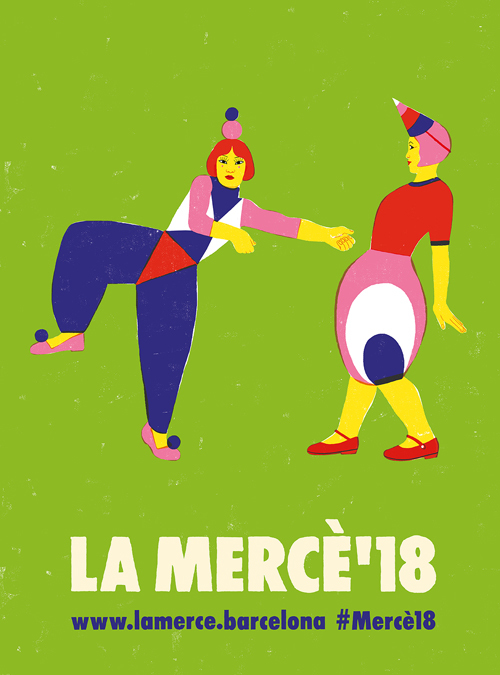 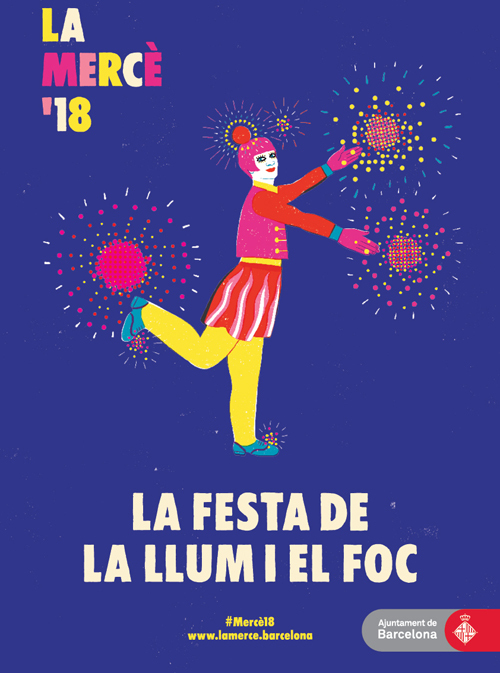 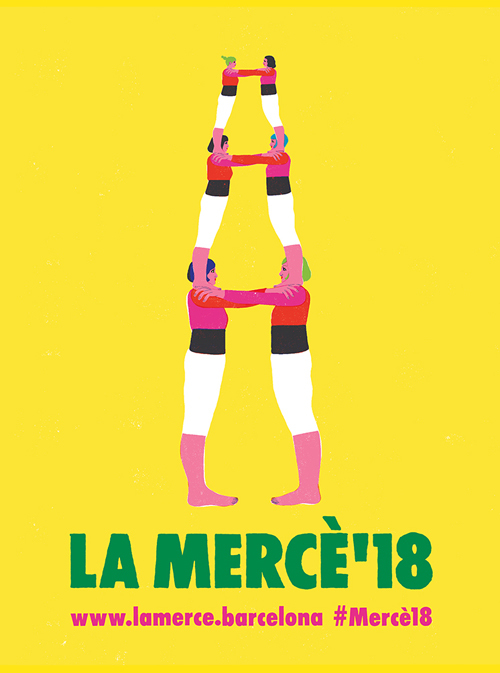 The Barcelona City Council commissioned me to create visuals for the complete campaign for La Mercè 2018 festivities: a main poster and 19 complementary posters for the different locations and themes. 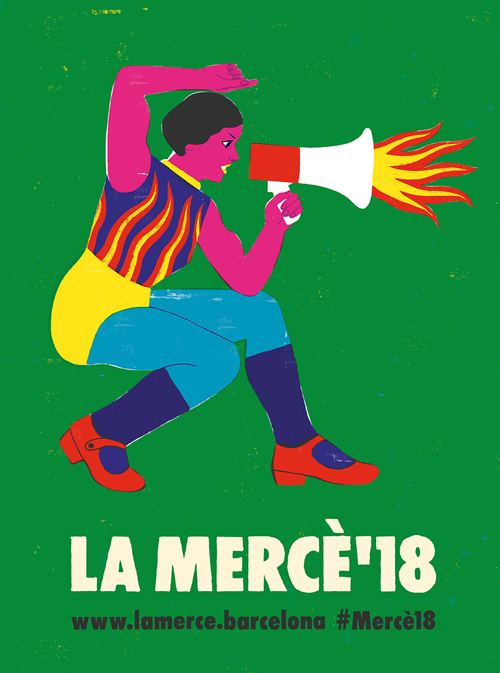 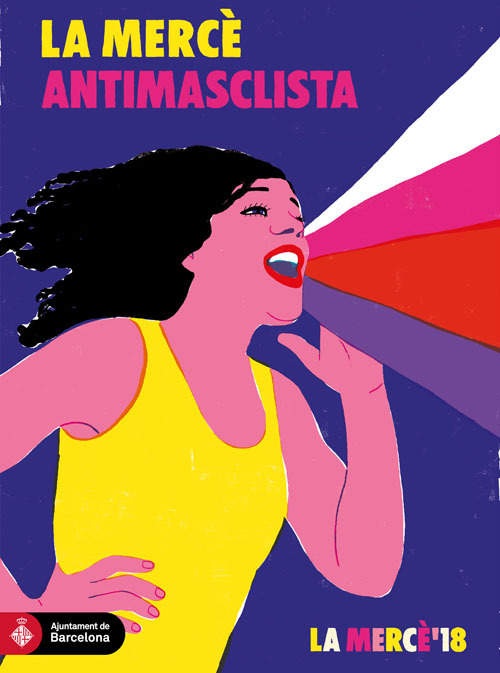 The campaign had to transmit the idea of a popular celebration, feminine empowerment, diversity, optimism, openness and solidarity, values related to the city of Barcelona. 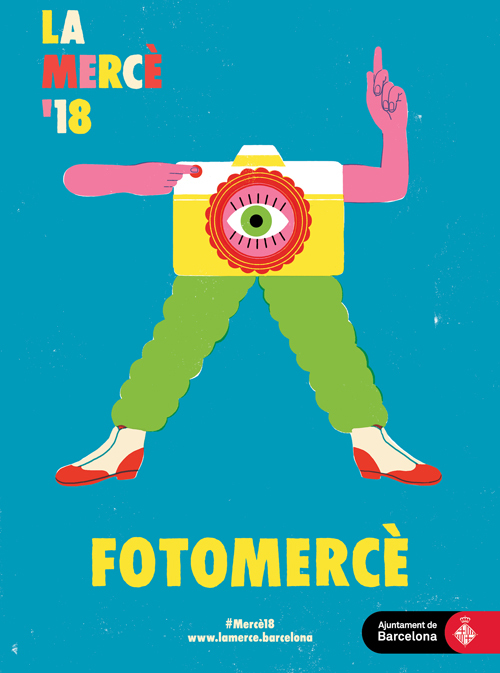 The illustrations of these campaign have been awarded with the Gold Medal of the Society of Illutrators.